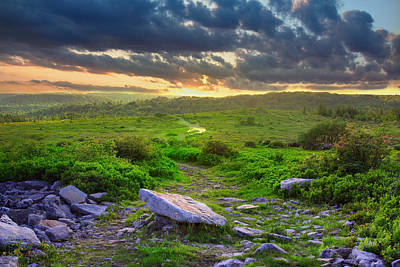 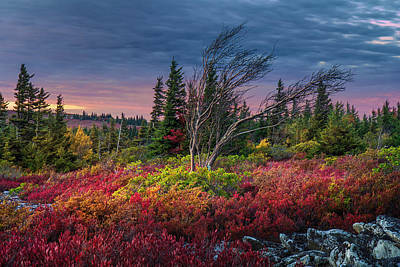 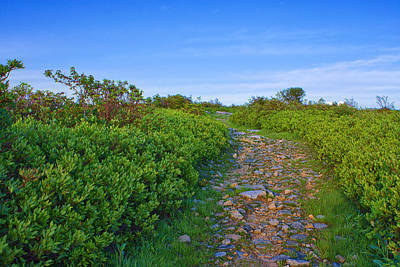 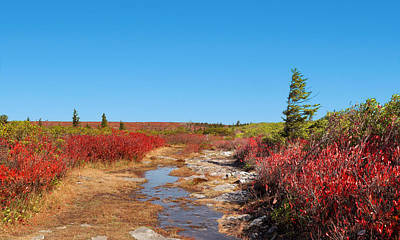 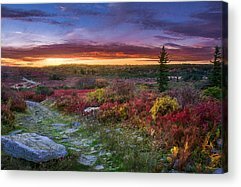 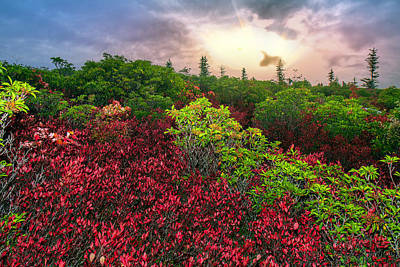 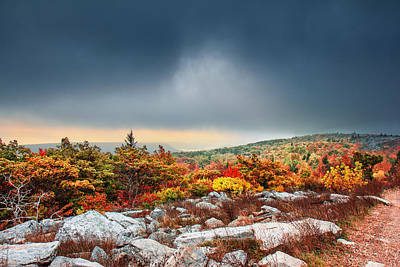 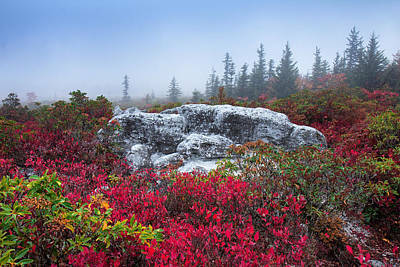 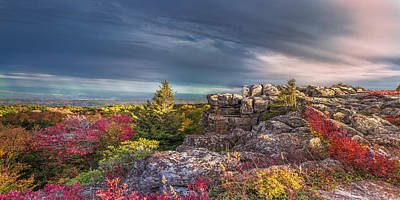 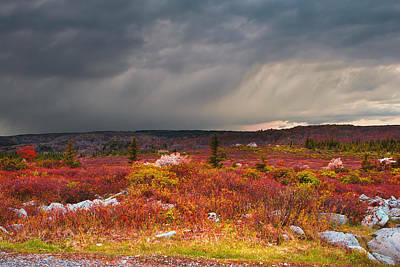 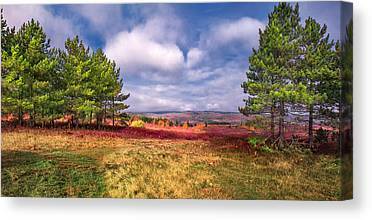 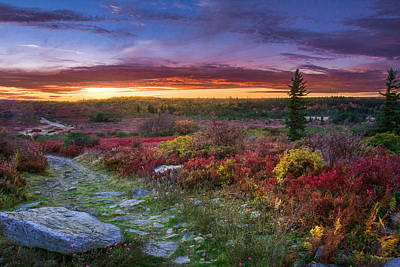 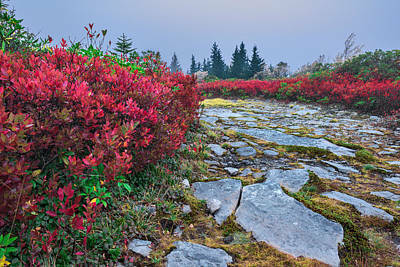 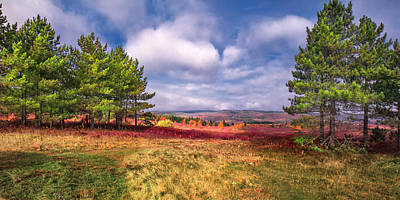 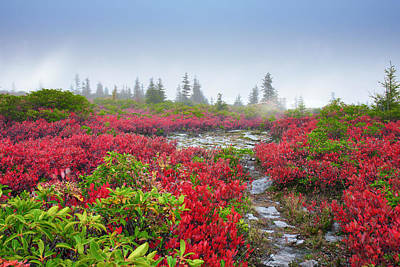 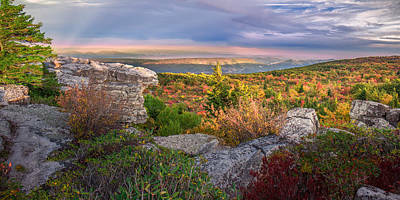 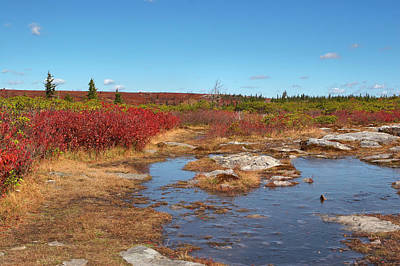 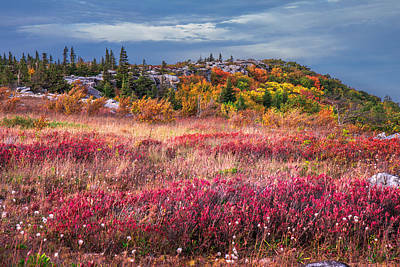 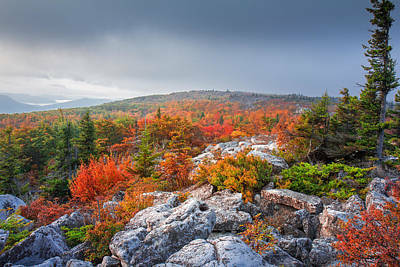 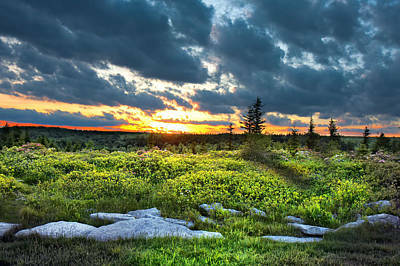 Dolly Sods, is located in the Monongahela National Forest, of the Allegheny mountains of eastern West Virginia. 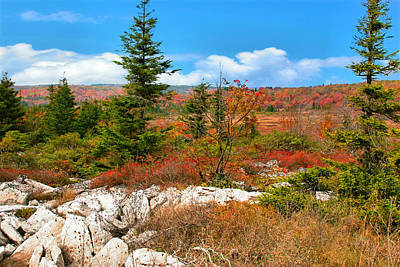 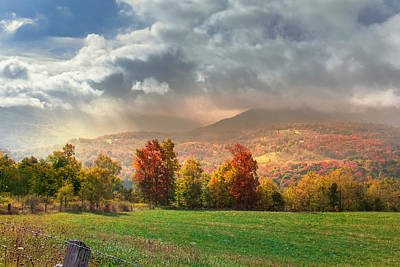 This 17,371 acre wilderness borders within the 3 counties of Grant, Randolph, and Tucker WV. 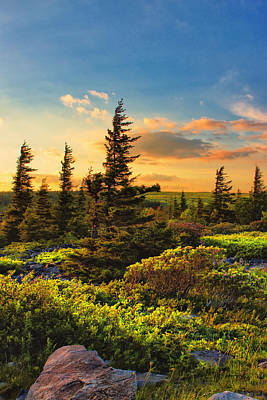 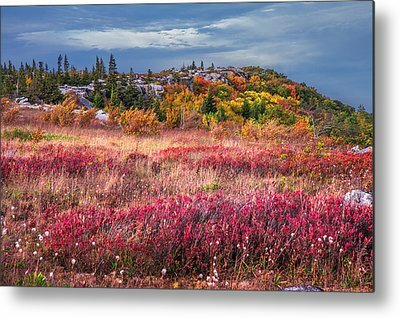 With elevations ranging from 2,500 to just under 5,000 feet, the eco-type of the land is very typical of what you would see in southern Canada.